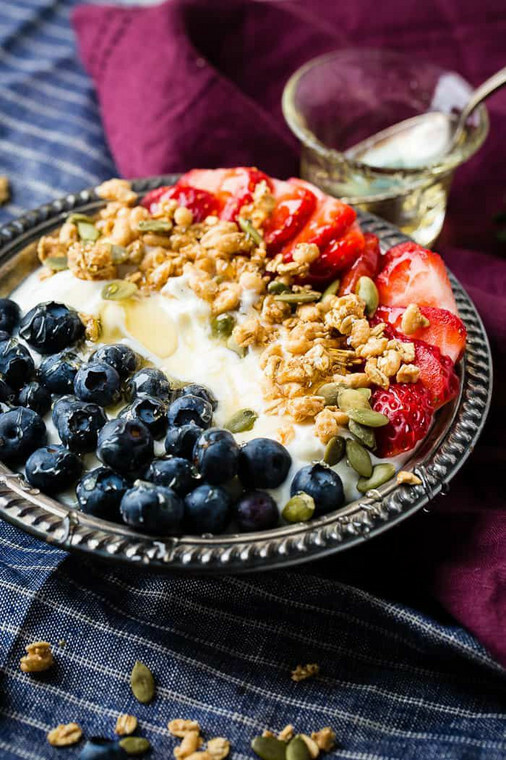 That’s especially awesome considering store-bought yogurt can contain 14 to 20 grams of sugar per serving, explains Robin Danowski, RD, assistant professor of nutrition at La Salle University . But when you make yogurt at home, you control the ingredients and their quantity. Make sure the vent on top of the Instant Pot unit is turned toward ” S ealing” and plugged in. The word ” More ” will light up, and the word ” Boil ” will appear on the display. The unit will then begin heating the milk. “It takes exactly 26 minutes for the Instant Pot to heat half a gallon of milk to 180F, the target temperature for phase one,” says Shapiro. ” Yogt ” appears on the display when complete. 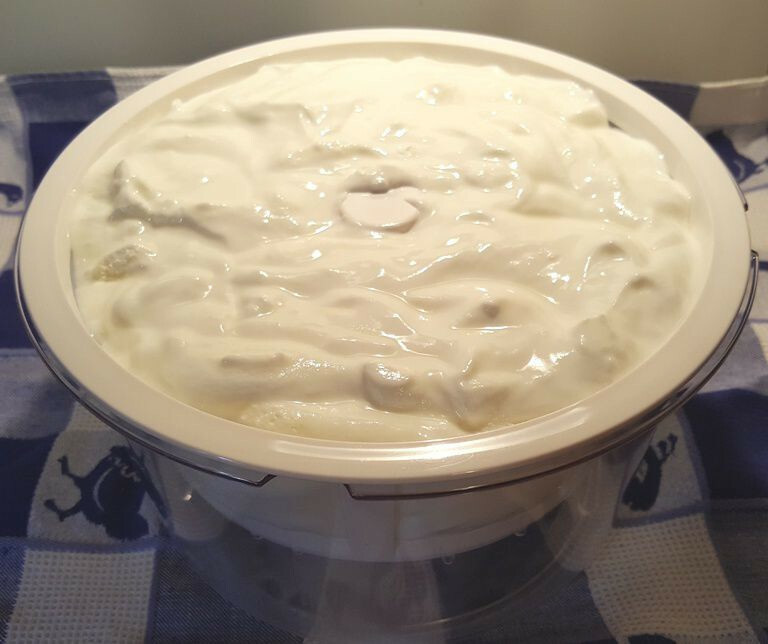 In order to maintain a temperature of 180F for five minutes, press ” Yogurt ” and ” Adjust ” again. This turns the heat back on. 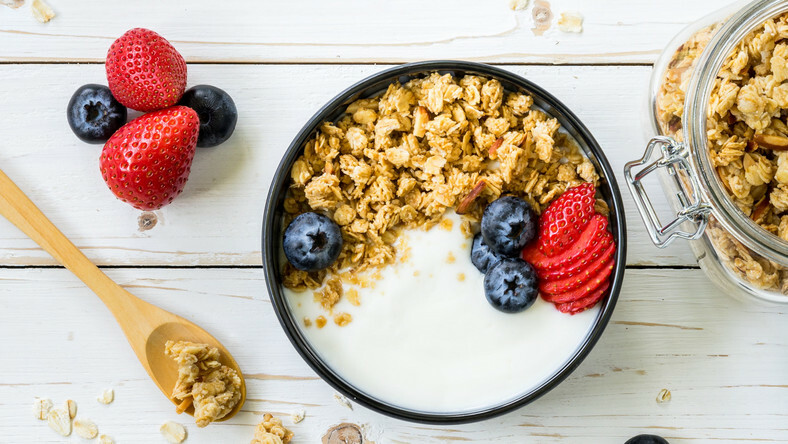 “Even though the lid is now off and the milk won’t reach a boil, this additional heating time will ultimately create thicker yogurt without the need for milk powders or other thickeners,”says Shapiro. Hit ” Keep Warm/Cancel ” when complete. Lift off and discard any milk “skin” or film. Plug in the unit. Make sure the vent points towards ” Sealing .” (During this phase, the vent can actually be pointed in either direction. Push the ” Yogurt” button. Add time using the (+) key to reach eight hours. Go about your day (or night!). In eight hours, your yogurt will be fully set and ” Yogt ” will appear on the display. Ladle into clean containers or jars and refrigerate for several hours before enjoying. Shapiro says the recipe will yield seven cups, and that you can expect a tangy and creamy taste.